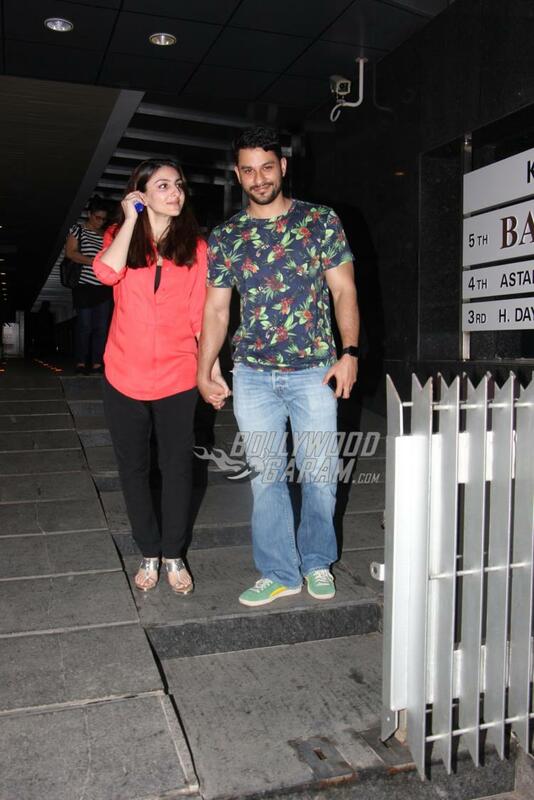 Soha Ali Khan - Kunal Khemu | Shahid Kapoor - Mira Rajput at date night! 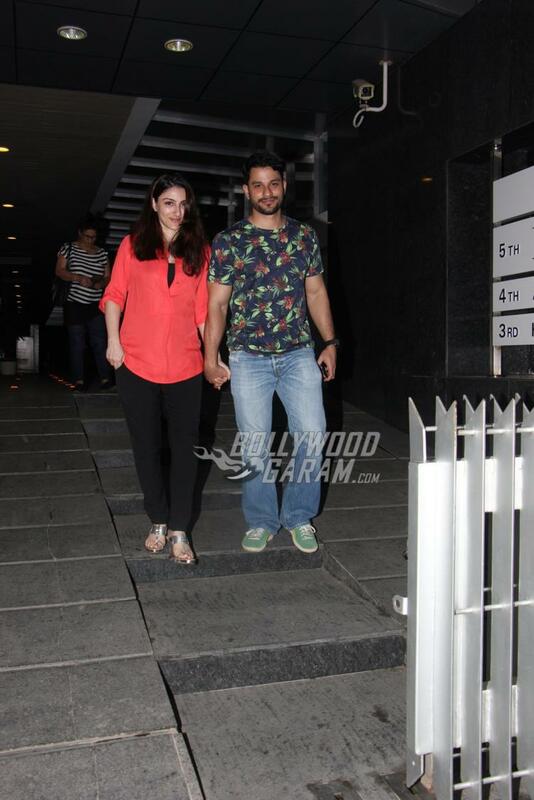 Soha Ali Khan – Kunal Khemu | Shahid Kapoor – Mira Rajput at date night! As Justin Bieber attracted most of the Mumbai crowd at his Jio Justin Bieber Purpose World Tour, a few celebrities from Bollywood preferred to spend time with their loved ones. 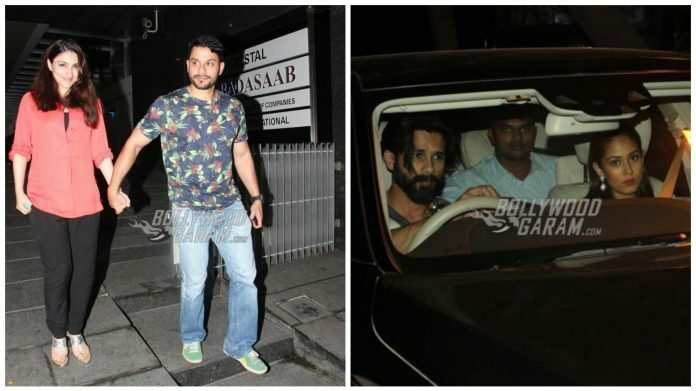 Bollywood couples Shahid Kapoor and Mira Rajput and Soha Ali Khan and Kunal Kapoor spent some intimate time on a date with their significant other. The Rangoon star was seen taking wife Mira on a drive in the city while Soha and Kunal were seen having a cozy dinner at a popular restaurant in Mumbai on May 10, 2017. 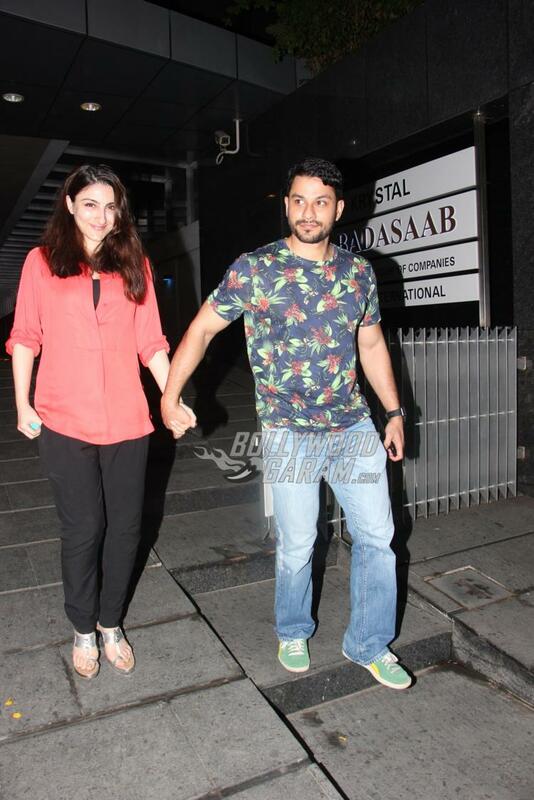 Soha, who is expecting her first baby with Kunal Khemu, was all smiles for the cameras as they came out of the trendy restaurant. The news of Soha’s pregnancy was confirmed by Kunal who said that they were ready and excited for their joint production. Soha and Kunal appeared in casuals and their expressions indicated the great time they spent together. Shahid is at present busy shooting for the upcoming Sanjay Leela Bhansali flick Padmavati which also stars Deepika Padukone and Ranveer Singh. 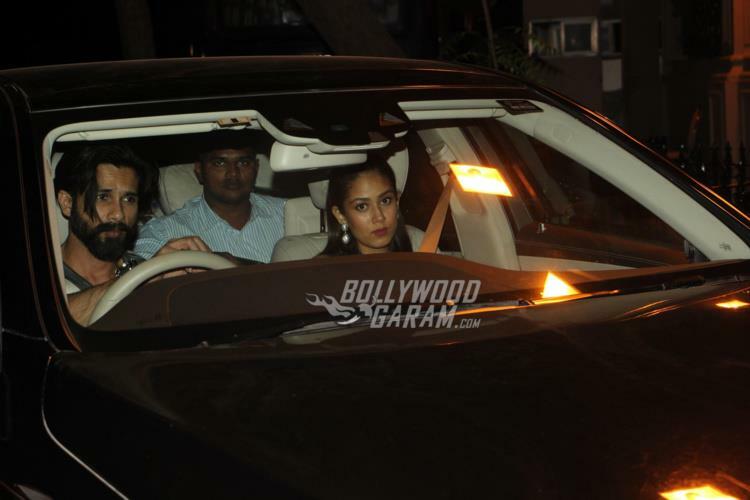 There are reports that wife Mira, too, might step into Bollywood as she is in talks with Shahid’s manager discussing about her debut in the industry. Previous articleAdnan Sami and wife Roya blessed with baby girl, name her Medina!